The bubble, unaffordability, uncontrolled growth – whatever they want to call it, people have been predicting a housing crash for years. Despite all the doomsaying, home values in Auckland have only been going up. High migration and low supply keep those prices growing, and little has been done to affect either of those factors. That's why residential property investment outpaces other assets by such a significant degree. However some people, including former Reserve Bank of New Zealand Chairman Arthur Grimes, are advocating for extreme action in the face of rising prices. How extreme, you might ask? Rather than waiting for the market to correct by itself, Grimes says it's time we brought housing prices back down with a big supply stimulus: 150,000 homes, build over just six years. That's a 30 per cent increase in current housing stocks, resulting in a huge 40 per cent fall in current home values. 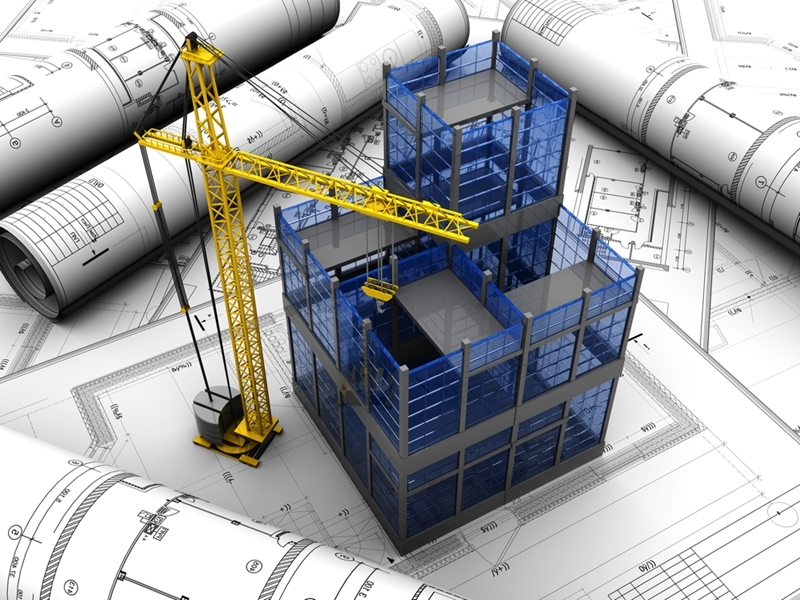 New construction can push property along, but too much at once can crash the market. As you can imagine, not everybody was on board with the idea. Everybody from young Kiwis using their KiwiSaver to invest in property to mums and dads saving for a comfortable retirement have used housing as a means to build wealth. That isn't just investors either, average people with mortgages would suddenly find their equity slashed by a significant amount, likely putting many people into dire financial straits as they struggle to repay a mortgage that doesn't reflect to the new, lowered value of their home. Regardless of the practicalities of such an enormous increase in supply (we are already in a drought of builders in Auckland), the fallout could seriously damage a lot of the population of New Zealand. The sentiment of the plan, however, is a good one. The sentiment of the plan, however, is a good one. Many people are simply unable to service the loan required to invest in Auckland proper anymore – that's why so many people are choosing to head to Hamilton, the Bay of Plenty or, more recently, Whangarei. The two latter places have already seen the rocket-powered growth that investors are looking for, but Whangarei still remains quite affordable. While Auckland is slowly making its way towards the $1 million median mark, QV reports that further north of the region comes dwellings that are seeing 15.6 per cent value increase, and sitting at a median of about $400,000. Housing affordability is a big concern for many in our most populous city, but sometimes it's worth it to spread your net a little wider if you want to get a solid home with solid gains at an equally solid buy-in.